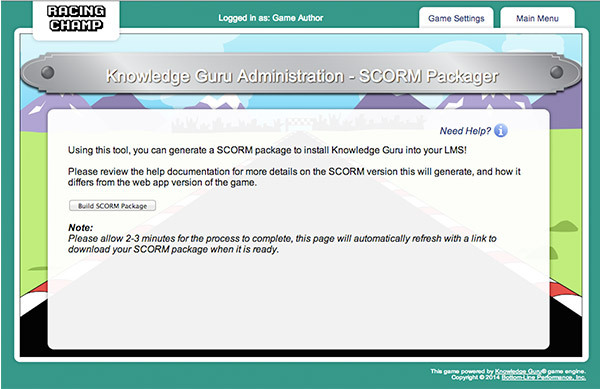 Knowledge Guru customers can now choose to publish their games as a SCORM package for upload onto their LMS. 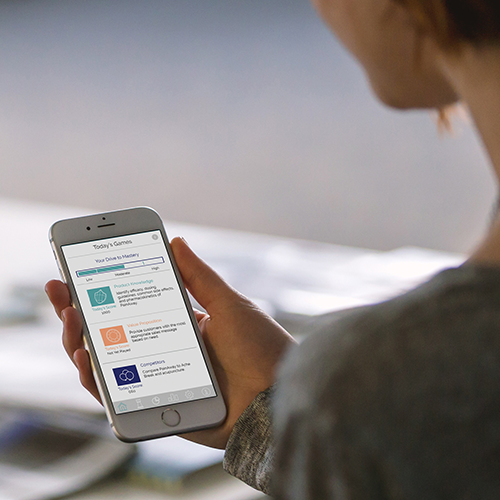 You can put Knowledge Guru content alongside your existing courses and track completion just like you always have. You can author your game using the same easy-to-use online interface, then simply hit “publish” to generate a zip file for your LMS administrator to handle. Of course, customers who do not wish to use Knowledge Guru with SCORM or load it onto their LMS can still host their games in our cloud. 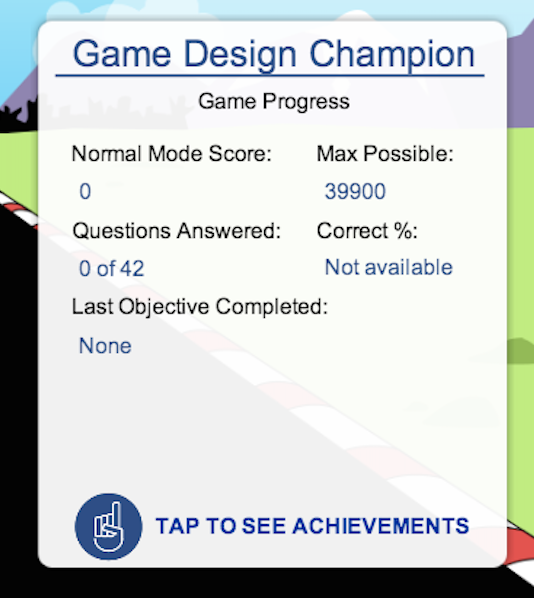 The SCORM edition also includes a fun new feature for players: personal stats. Players can see things like total correct response percentage, last objective completed, max possible points remaining and more. Seeing our own personalized statistics give us even more opportunities to adjust our performance. When you upload the SCORM version of Knowledge Guru on your LMS, it’s hosted in your environment… not ours. That means players can access it on a company intranet or behind a firewall, if you’d like. The game speed is blazing fast, too. The SCORM edition of Knowledge Guru is now available as a beta. 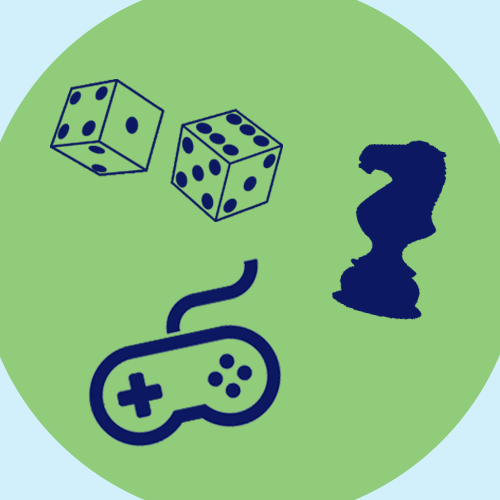 If you are interested in using the Guru with SCORM, we will provide you with a test game to load onto your LMS environment prior to purchase to make sure your LMS is fully compatible. …And as a special treat, we are giving away one free Starter package of Knowledge Guru, good for 3 months. 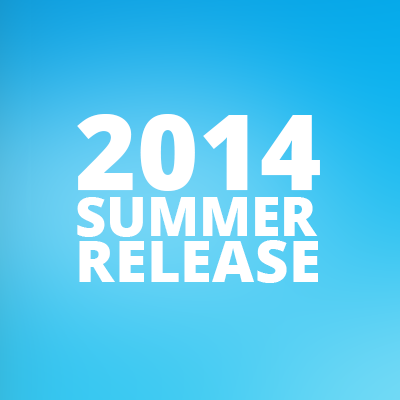 All you have to do is attend the Summer Release Webinar, where we will draw the winner. Low Security: Players may register on the website without restriction. A valid email address is not required. Medium Security: When players register on the website, they are sent a verification link to the email they provided. They must use this link to set their password. This ensures they are using a valid email account. 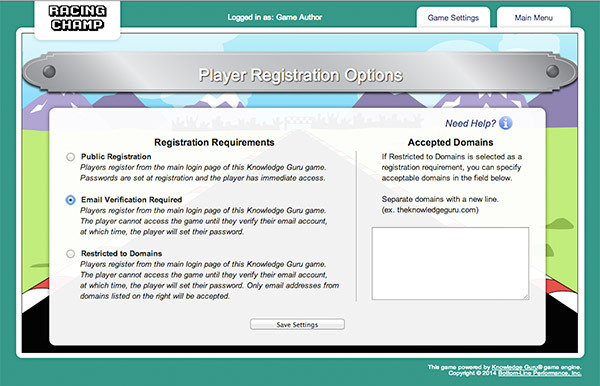 High Security: Administrators decide what domain names can create a Knowledge Guru account. Only email addresses with “Your Company Name” will be accepted. 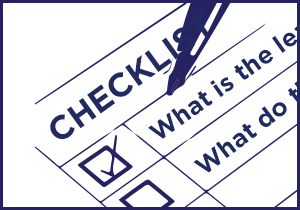 Once someone has entered a valid email, they still must access the verification link sent to their address. 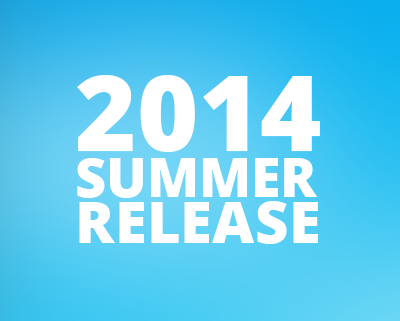 We are hosting a free webinar on Wednesday, July 9th to share more about the features included in the Summer ’14 Release. We’ll test drive the SCORM version of Knowledge Guru, show off the new security features and provide information on how to test Knowledge Guru in your LMS environment. Best of all, we will pick one lucky webinar attendee and award 3 free months with a Knowledge Guru Starter Package. All you have to do is attend the webinar to enter. We will draw the winner at the conclusion of the webinar. 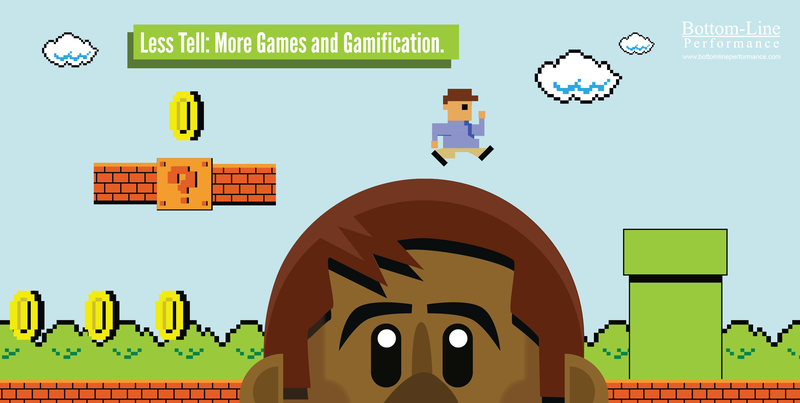 How to Make Employee On-boarding Memorable… In a Good Way Chance vs Strategy: Which Works Best in Serious Games?